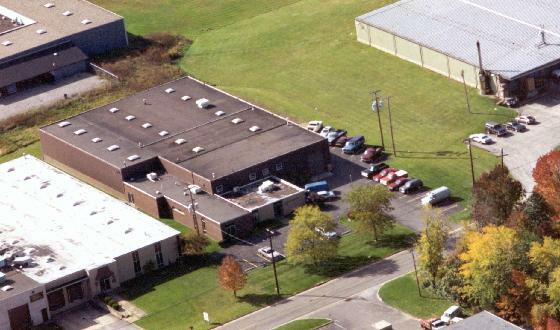 About George A. Mitchell Co.
Our company forms successful customer partnerships by coupling your knowledge of specific market demands with our proven design experience and continuous research and development. The result of this collaboration is a push pointer or cold forming machine that meets or exceeds the customer's production expectations, provides a quick return on investment, and performs consistently and reliably. We maintain our customer partnership through customer feedback, on-site technical support, and further research and development to adjust to market changes. Our worldwide customers, located in over 30 countries, are in the ferrous and nonferrous industries and produce basic cold drawn tubes and bars, automotive parts, or specialty parts. The tubing and bar material includes aluminum, brass, copper, carbon steel, alloy steel, stainless steel, and specialty metals. The tubing forms include pierced, extruded, tube reduced, welded and previously drawn. For the carbon and alloy steel tube industries, we have developed equipment that can grip and, without heat, push point tubing that has previously been phosphate undercoated and reactive soap lubed to facilitate the subsequent draw bench operation. This procedure has many advantages over other pointing processes, such as rotary hammer swaging or forging, which must be done before applying the drawing lubrication.